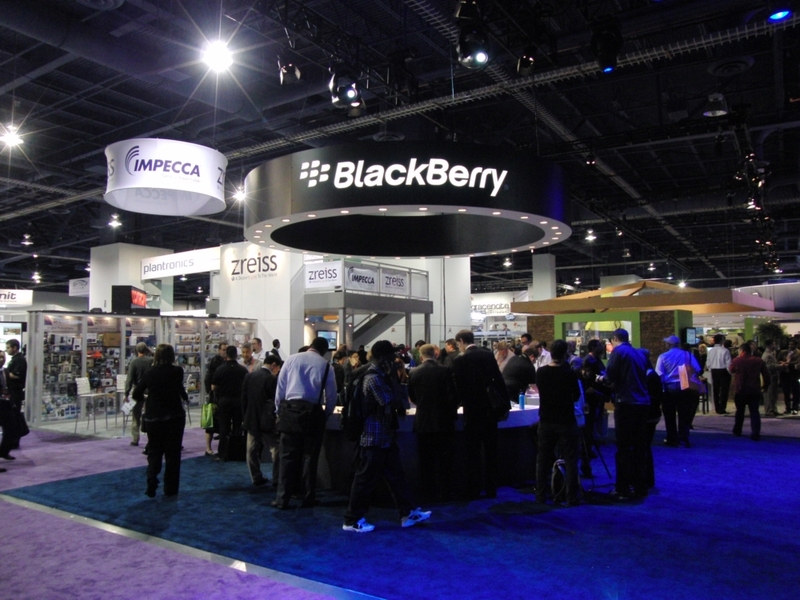 This entry was posted in mobile, PlayBook, RIM, tablet, Uncategorized and tagged android, BlackBerry, BlackBerry PlayBook, operating system, PlayBook, PlayBook 2.0, PlayBook OS 2.0, QNX, Research in Motion, RIM, software, tablet, twosday. Bookmark the permalink. 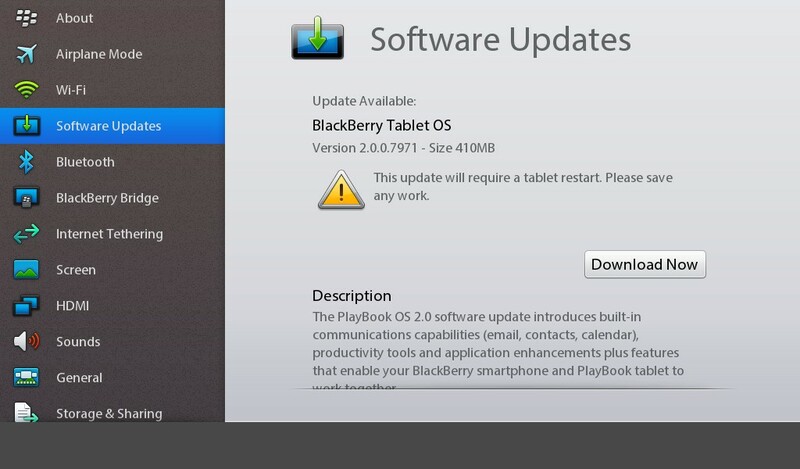 Loaded-up playbook OS 2.0 the moment it became available. It is great and I am waiting for further upgrades and more workable (buss. & tech. ).apps and above all, SKYPE.